In this hands-on beginner class, you'll learn fun ways to harness solar energy in your own backyard, then level up to soldering solar powered electronics projects. Each lesson builds in complexity, stocking your personal library of maker skills with a few more techniques you may not previously have discovered. You'll start simple with a trash bag solar balloon, demonstrating thermal energy collection resulting in buoyancy as the black balloon floats on its own. Then you'll learn how to engrave organic materials using custom stencils and a magnifying glass to concentrate the sun's light. The last few lessons focus on solar panels and solar power, where you will build a solar USB backup battery, and then a soil moisture tracker. 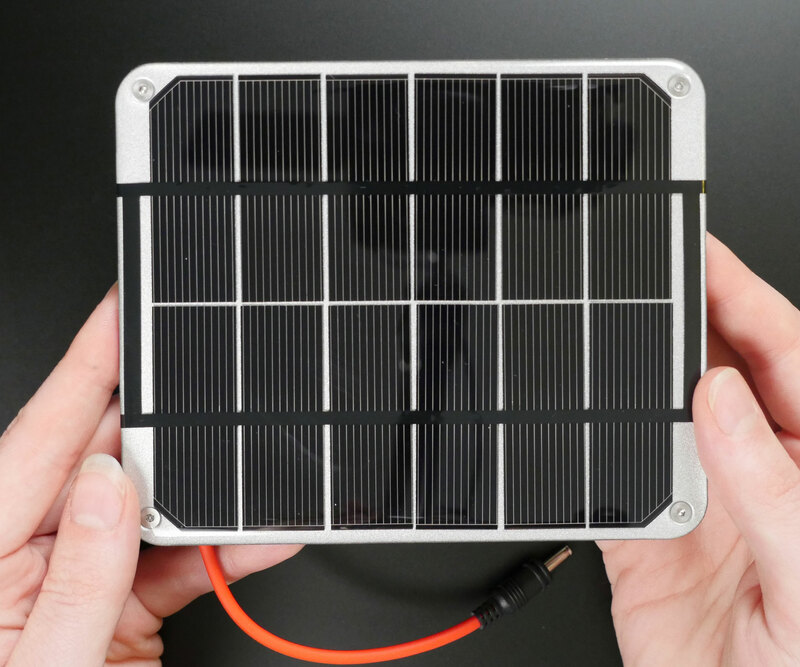 By the end, you will gain takeaways for applying solar power to your own electronics projects, too. 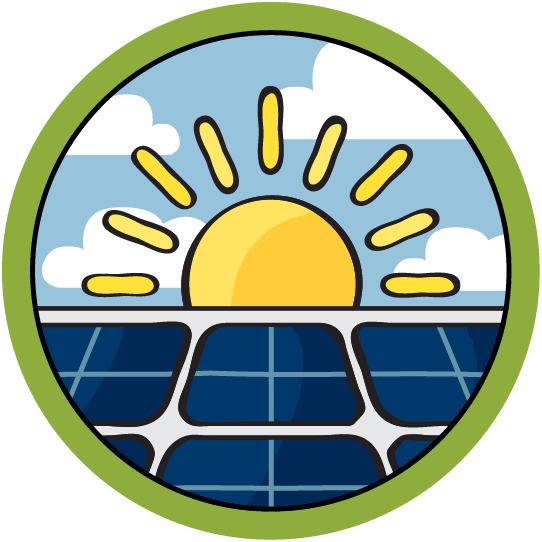 Whether you're a novice or have some experience with the topics at hand, I hope this class offers a fun and easy way to start using solar energy in your everyday life. Making and sharing are my two biggest passions! In total I've published hundreds of tutorials about everything from microcontrollers to knitting. I'm a New York City motorcyclist and unrepentant dog mom. My work has been featured by BBC, CNN, The Late Show with Stephen Colbert, Business Insider, and Forbes. I work here! (Instructables/Autodesk)—Follow me here and @bekathwia on YouTube/Twitter/Instagram to see more. Build your own buoyancy demo with trash bags and tape! It's irresistibly easy to build your own floating balloon and watch it rise on a sunny day. This lesson makes a great school or family project! Wield the concentrated power of the sun by engraving designs with a magnifying glass! You'll learn to create a custom stencil from foil tape, then safely burn the design into leather, cardboard, cork, wood, and more. Switching gears from thermal energy to solar-generated electricity, this lesson will get you up to speed on solar panels. Learn how they work and why you also need batteries and charge controllers for most applications of solar power. Learn how to put together your own USB backup battery that recharges with a solar panel, step-by-step. If you're new to soldering, this is a great project for practice, since there's lots of variety in the connections. Create a low-power Arduino project in a waterproof enclosure! We'll build an internet-connected soil moisture monitor, and you can apply the general skills to any sensor or microcontroller project you wish to power with the sun.